The Benghazi Center for Cardiology and Cardiac Surgery in Al-Hawari district reopened on Saturday after undergoing maintenance and development. The Media Department of the Ministry of Health in the interim government said on Saturday that the center has already carried out its first successful surgery after it was equipped with advanced equipment and devices. 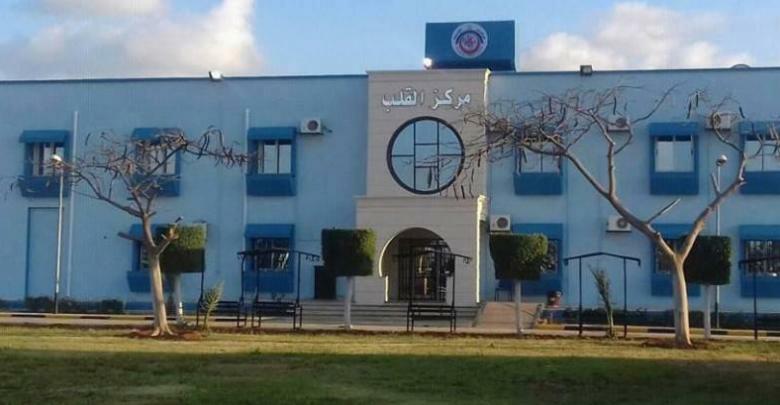 Last July, the center contracted with a team of Egyptian doctors to conduct several operations in Libya as part of the strategy set by the Ministry of Health to develop the health care system in the country. Also, the National Oil Corporation (NOC) supplied a modern catheterization department to the Benghazi Center last June. Healthcare and medical treatment are very difficult to get due to the collapse of the health system and an economic crisis that makes sending patients abroad nowhere near affordable.